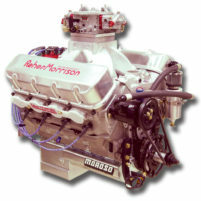 NOTE: ADD +20-25HP w/OPTIONAL RM VACUUM PUMP KIT! 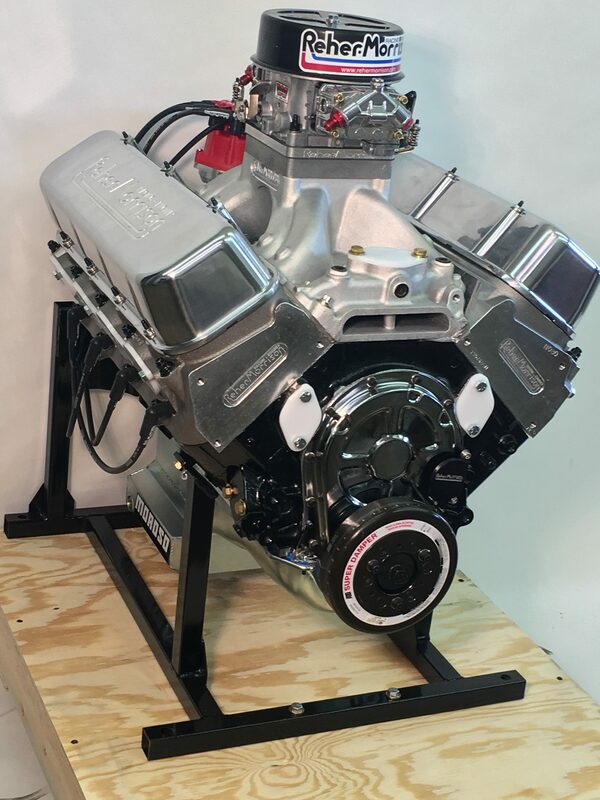 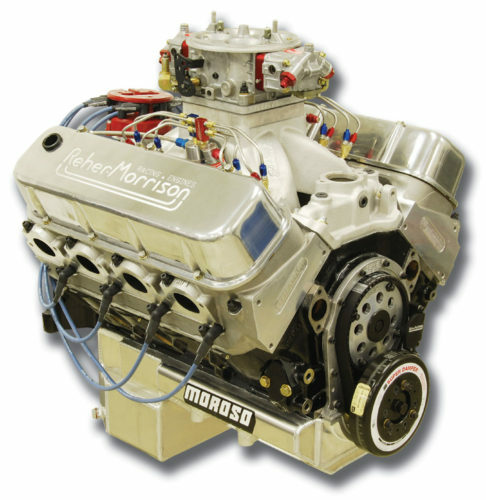 The Super Series 565 Nitrous features a single stage of nitrous which helps this engine produce an unbelievable 1,450 horsepower with 1,200 ft/lbs of torque. 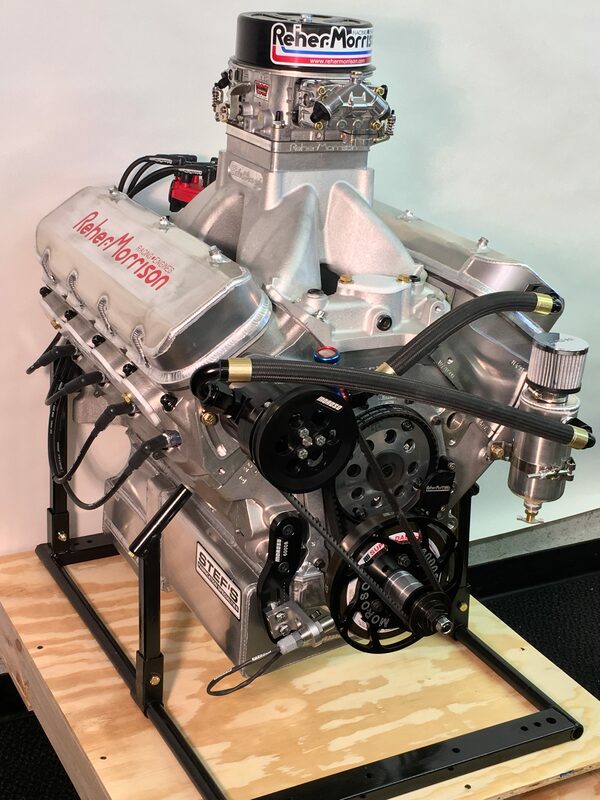 With components designed and selected specifically to withstand the stress of running nitrous, this engine’s quality and reliability make it a beast at the track week after week. 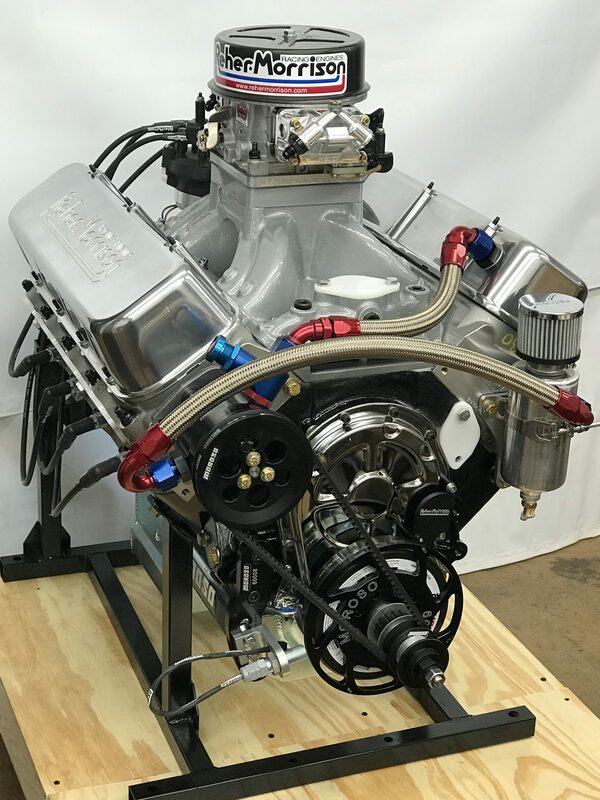 MSD Custom Billet Distributor w/Magnetic P.U.